I’ve never physically been under attack. I’ve never had a gun pointed at my head. I’ve never experienced terrorism up close and personal. I’ve never been beaten and robbed. I have, however, experienced acute anxiety. The kind that wakes you up at night. The kind that sends you running to catch an earlier flight out only to then worry the earlier flight you caught will crash. The kind that makes you reach over to jostle your napping child to make sure he’s still breathing. I believe there is anxiety which needs to be medically treated. I fully support those who are able to find respite through a psychologist or medication. I also believe there is a spiritual component to our fear. As I am neither a doctor nor a psychologist, this ten week study looks at the way to wage spiritual war on the fears which can cripple us. For some, the spiritual knowledge will couple with the medical knowledge in combatting their struggle. This is a relatively new battlefield for me. While I’ve always worried a little, the white-knuckled terror I’ve faced on and off recently emerged only in the past two years. It’s not surprising so many of us are struggling with fear. We live in a 24 hour news cycle. The more heinous the crime, the more media attention it garners. Our iPhones light up alerting us to beheadings and explosions. We hear the horrific stories of sexual exploitation and bear up under the heartbreaking news there are more slaves in America today than in our nation’s history. I can’t watch YouTube videos of anything knowing it will only add to my restless sleep. Forty million Americans suffer from an anxiety disorder. That’s nearly one fifth of our country’s population. Yet, comparatively, we’re one of the safest societies to live in. Our planes rarely crash. Our buildings rarely blow up. Our soil hasn’t seen the genocide or terrorism common in other countries. Why are we all so terrified? I do believe those words. I’m just not always sure how to make sure the fear is driven out. So this ten week bible study is really a journey we’ll be going on together. A journey from fear to freedom. 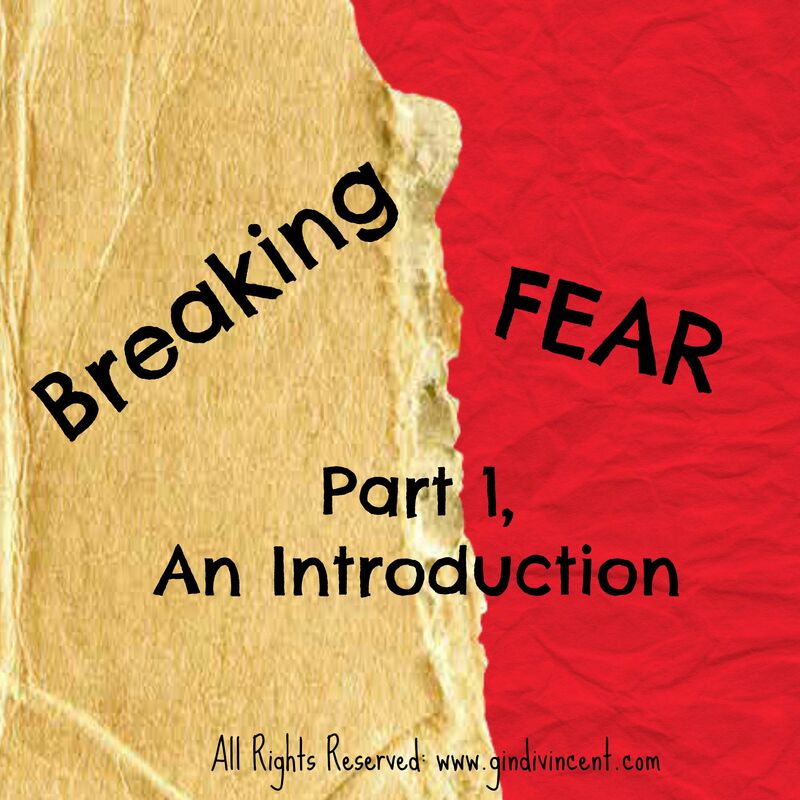 It’s time for Breaking Fear.